Since spring is finally here, everything is a little bit greener in Mr Green’s backyard. Fresh tasty promotions are on the offer and one of them is themed after the new Monopoly Live game, which recently arrived at Mr Green Casino. There will be three weekly prize draws, each worth €5,000 and a Grand Prize Draw worth €20,000, meaning that the total prize pool is set at €35,000! Starting from 28th March, every week gamers can get a prize draw ticket just by playing €25 either on the “2 Roll” or the “4 Roll” segment of the Monopoly Live. Twenty cash prizes are on the offer every week, and the first prize is set at €1,500. The third weekly draw will end on 18th April and on the 19th April a Grand Prize Draw will be organized. Every gamer who played €100 or more on Monopoly Live will get his ticket for the draw and 50 prizes will be shared. 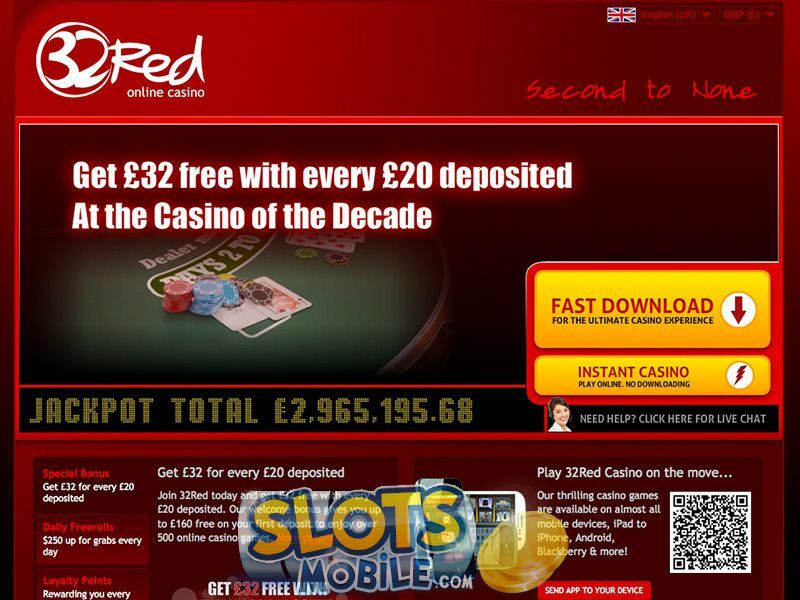 Click here and visit Mr Green Casino for more information about this amazing promotion!